Specializing in Midlothian real estate. It’s my role to help you flesh out your Real Estate goals and connect you with the tools and resources to achieve them. Buying and selling a home is a huge financial investment, and I want to help everyone who comes in contact with our team have the best experience and outcome possible! 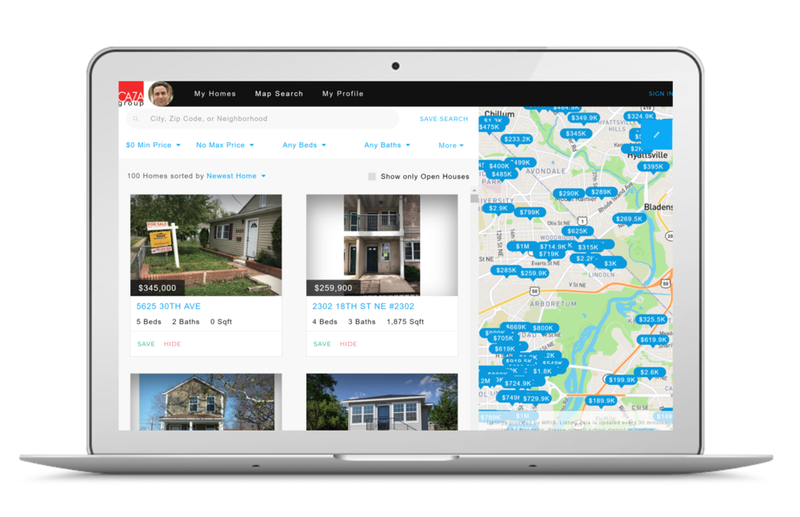 Find Midlothian homes using the most powerhouse search engine on the market.